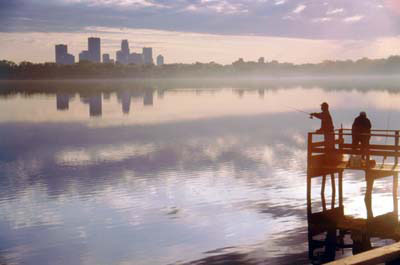 Major changes are being discussed for the Lake Calhoun and Lake Harriet Parks. The Star Tribune‘s Steve Brandt has the story. Redesigning the Lake Calhoun Park and its surround streets has been a source of repeated discussion for many years, especially with growing residential density and commercial use on Lake Street and in adjacent St. Louis Park. 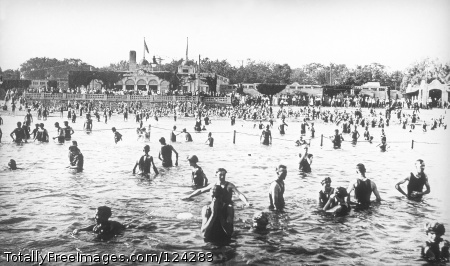 Bathers at Lake Calhoun in 1916.